An acoustic guitar lesson on how to play Angie by the Rolling Stones. Angie was the first single from "Goats Head Soup" which was released in 1973. It went to number 1 in the UK and the US. The intro is a real classic and although the chords are simple, getting it down like the record is going to take some work for most players as there's some intricate picking involved. After the intro, first verse and first chorus, it's more or less just jamming over the chord changes. Keith Richards is an excellent acoustic player. He has such a unique style. You can really hear his blues based background in a lot of the licks he plays. 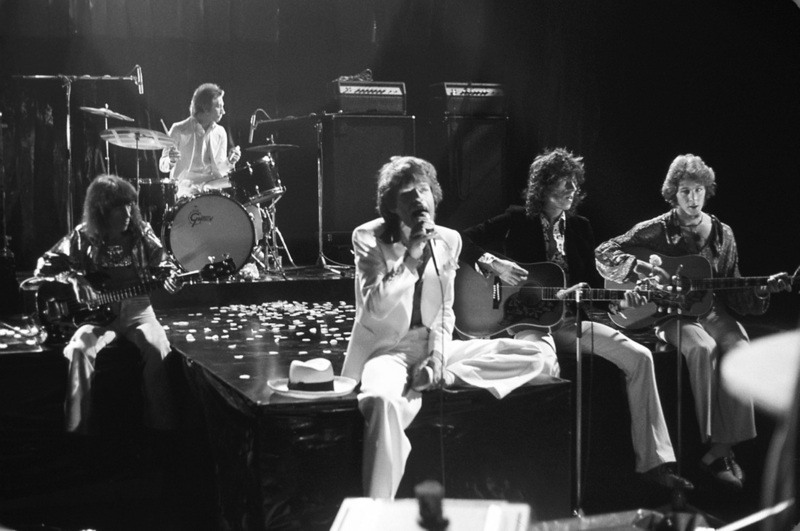 I've recently read some stuff online about folks wondering if Mick Taylor played the acoustic on Angie as the playing is so precise, but I think that's underestimating Keith's ability. I'm pretty sure it was him playing the main part of this song.